Ken Bryant is a pleasure to work with and a consummate professional. I called him on a Tuesday and was able to make an appointment for Friday morning the same week. He arrived before I did and got to work right away within the condo unit of interest. He noticed small things requiring upgrade or repair that I would not have noticed on my own. The building Super showed us the rooftop and cellar as well. Ken offered valuable input on those areas, giving me a better idea of how well the building is kept and run overall. Ken's reports are thorough, easy to digest, and precise -- accompanied by pictures in the areas he covers. We got his report within a few hours of his leaving the apartment. Highly recommend Ken for an objective opinion on any type of property you wish to purchase. Ken is very professional and knowledgeable. He gave us the report so quickly! He was kind and explained every step of the way. We like KEN! Generally do not do reviews, however purchasing our first house was a big undertaking and having Ken at Mercury Home Inspections complete our home inspection provided us piece of mind when we purchased our house. It was challenging finding the right individual - and we received MCI as a recommendation from our friend. 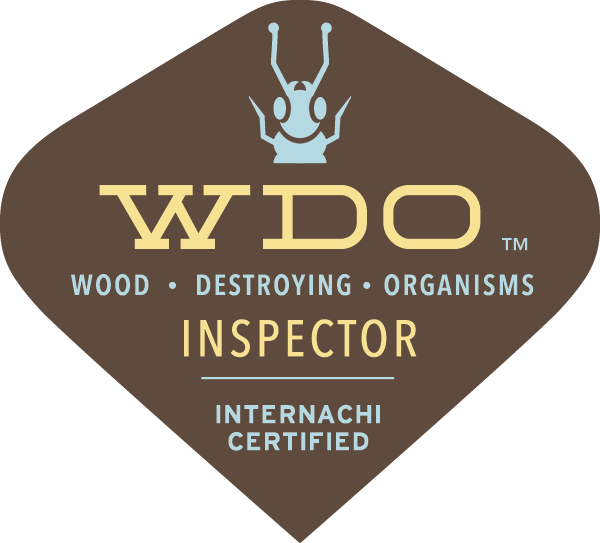 We also had mold issues in our previous house, and decided to also have a mold inspection done for our new house just in case. We were happy this was available all in one appointment. Ken is the best home inspector I've ever worked with. He provided us with incredible service and professionalism. My wife and I were interested in purchasing an apartment in a pre-war building and wanted to have it inspected, so we found Ken here on Yelp and contacted him. He got in touch with us quickly and was flexible with his schedule, which made it easy to set up the appointment. I have to note that he was also on time, if not a few minutes early- and that is rare these days. He did a thorough inspection of the apartment, and we had a detailed home inspection report emailed to us just hours later! The report was very detailed and included photos. It was a pleasure having Ken do the inspection! Ken is amazing. His home inspection rate was the best one I found, he showed up on time on a Sunday morning, and was extremely kind, informative, and thorough. He also provided a full report with photos on the same day as the home inspection with many detailed recommendations including suggestions for repair. For what it's worth, the last time I did a home inspection eight years ago, it cost more and I did not get a detailed report like Ken's. I highly recommend him! Ken was great. Arrived early, answered all of our questions and took his time for a thorough inspection. Highly recommend! I can not recommend Mercury Home Inspections enough. Ken was thorough, professional and obviously an expert. So far he has been the best part of our process of buying a property and if the occasion rises will use him again. Definitely worthy of the moniker "Woohoo! As good as it gets!". The whole experience was top-notch / A+ from start to finish. Scheduling with Ken was a breeze. He made himself readily available with no hassle in the slightest. He was punctual, professional, methodical, careful, and comes with a lot of knowledge that one only gets with lots and lots of experience. The report came the next day. And you can NOT beat his price. Really, Ken is the best on all fronts. He 100% deserves the heaps of praise that everyone on Yelp gives to him. It's absolutely nuts to hire anyone else. Working with Ken was such a positive experience. He made himself available with less than 24hours notice for an inspection on a home I am considering purchasing. He arrived before our scheduled time, was super personable, and was thorough. I received a detailed report that included pictures the same day of the inspection. I would highly recommend Ken to anyone purchasing or selling a home New York. Ken has done a great job on inspecting the house that I put an offer in. He contacted me pretty fast and answered my questions. Also, he gave the report on time. Thank you, Ken. Professional, thorough and reliable. We had a positive experience with Ken. The entire inspection took about 2 and a half hours. We received the report the same day. There were photos and summaries. Ken was knowledgeable in many of the homes features. He gladly answered all of our questions. We highly recommend this company. Ken is super thorough, careful and punctual. Because he is a very personable guy and easy to talk to we were able to ask a lot of questions and received thoughtful answers. For us it was a truly educational experience and we actually enjoyed the process. Don't be wary of his more reasonable price, his report is extremely descriptive and arrives shortly after the inspection. Thank you for giving us the confidence we needed to move forward in this process, Ken! Amazing Home Inspector. Ken is a very Knowledgeable expert. He had done a very thorough inspection. His report is so detailed with fine and high-resolution pictures, His comments are very helpful and professional. Ken also saved me money with his valuable hints and advises. 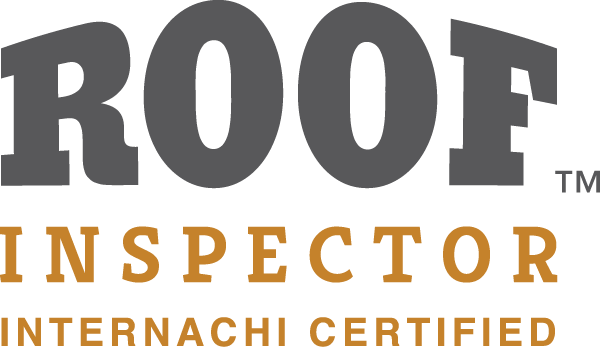 Should you need accurate home inspection and want to be prepared for your decision in home purchasing, I will recommend you to hire Ken. This was my first time getting a home inspection on a property so I was very nervous. I wanted to find someone that was good! and i wanted the price to be right. I searched Yelp and found Mercury Home Inspections. I spoke with Ken and he assured me that he will provide great service, which he exceeded! ken arrived on time; he was very pleasant and explained the whole process and all issues that were going on with the property. I give Ken a 100% Ken was totally calm respectful and gets the job done for a reasonable price. Please call and schedule an inspection today I promise you he's great, tell him Michael sent you. Good luck purchasing your new home! And I promise you can't beat his PRICE!!! I found Ken on line among hundreds of home inspectors in NY. What called my attention in his site ( Mercury) was the fact that he was the only one that had a sample of his reports. We set a visit in the property, and he warned me that he would need about 3 hours to do the job. After 1 hour the broker ( rude as hell) decided to close the property and Ken could not finish his work. Ken had no problem to come back 2 days later without any extra charges and finishes his job. His report is fantastic and as the house was winterized Ken gave a discount as he could not check the plumbing and eletric systems. Ken is honest, reliable and professional. In preparation for selling our house, we were advised to have an inspection to be sure there were no problems or things to get fixed. We hired Ken and were very pleased. He arrived on time, inspected every inch of the house, was very thorough, and he answered all of our questions. He provided us with a complete and clear report with many pictures and recommendations on items that needed attention. We would definitely use Ken again.